Scarborough RUFC skipper Matty Jones as expressed his pride at helping his side gain promotion from Yorkshire One. 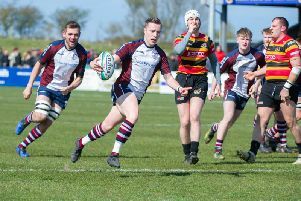 The Silver Royd side were promoted to North One East in somewhat bizarre circumstances this week when Durham City conceded their scheduled promotion play-off clash on Saturday. 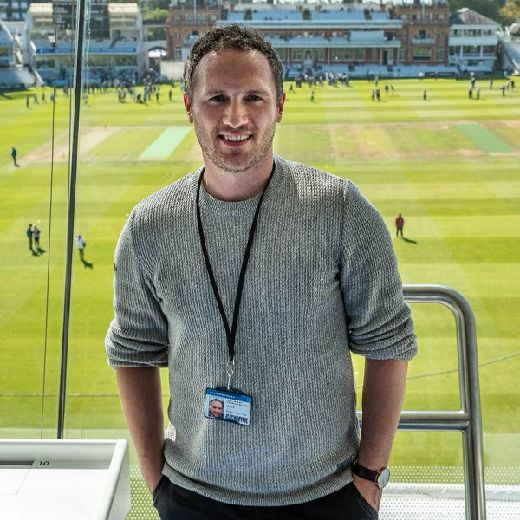 Despite it being a bitter-sweet feeling initially after hearing the news, Jones admits the side are now keen to celebrate their success. "It was slightly tainted at first, but after a little while we got together and realised what a great achievement it is and that our hard work over the course of a long season should be celebrates," said Kiwi Jones. "Through no fault of our own, we've been handed the spoils without having to play, but we earned the right to be here and we've earned our promotion. "It's a bit surreal. To do it with such a great group of players and coaches is fantastic." Jones was also quick to sing the praises of coach Simon Smith, who he insists has had a huge impact on the club since taking over last summer. "Smithy has a lot of passion, energy and enthusiasm and that seeps into the players," added Jones. "I've known him a long time and have always known he's got a great rugby brain and he's really got us playing for each other this season. "To achieve success like this with a great friend and a great group of lads is fantastic." Smith, Jones and the Scarborough side will now switch their focus to next Sunday's Yorkshire Shield final against Old Rishworthians at Hull Ionians Rugby Club. Jones added: "It wasn't such a bad thing to get a nice break at the weekend ahead of another important game in the Shield final. "At my age it was a bonus to get an extra weekend off, especially after two hard games in four days a week earlier."